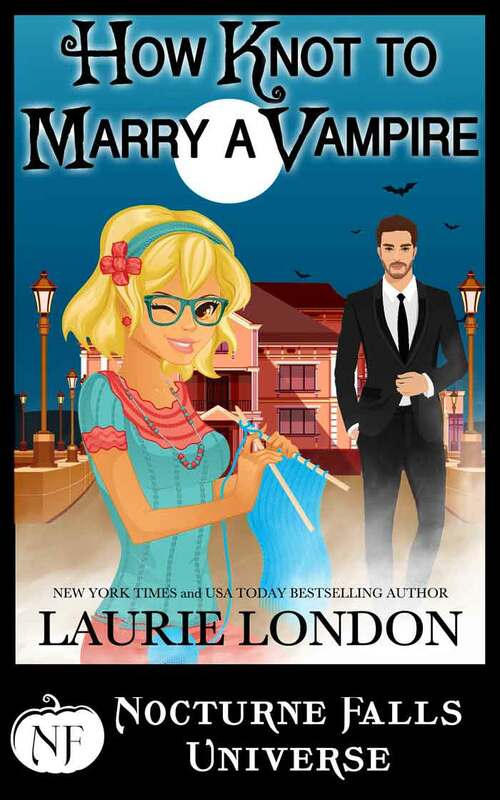 Is that a nearly naked, gorgeous vampire? Luka Cavanaugh lost a bet, and now he’s stuck modeling at a wine and painting party, where he meets a beautiful woman who threatens to untie the knots around his cold, undead heart. The problem is, he doesn’t date supernaturals. Too many secrets. Too much baggage. And Penelope is no exception. The Nocturne Falls Universe (NFU for short) is an expansion of the Nocturne Falls and Jayne Frost worlds. Within this expansion are new stories written by guest authors I’ve invited into the world. They are essentially parallel universe stories meaning nothing written in these new books will become canon, or part of the series written by me. Think of these books as authorized (by me) fan fiction. They’re a chance for you to experience Nocturne Falls through new eyes, and have adventures there with new authors. Click HERE to see all the other books available in the Nocturne Falls Universe.